The 22nd China (Guzhen) International Lighting Fair was successfully concluded on October 26th. 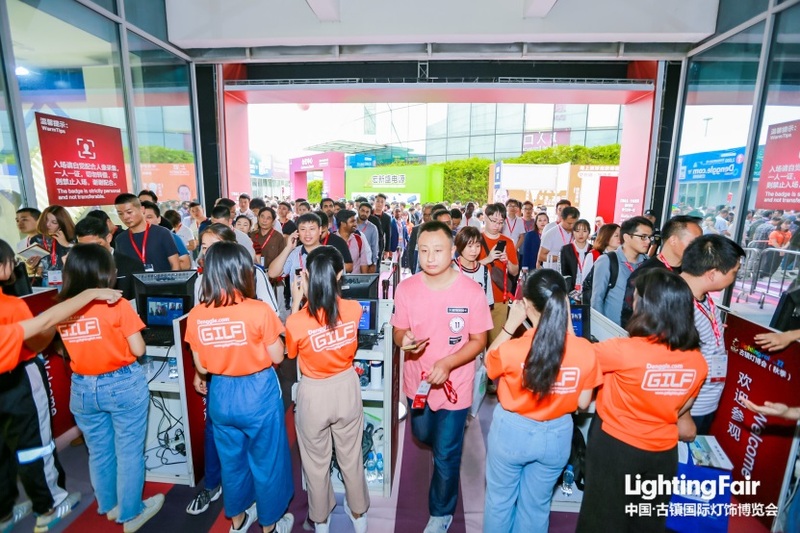 To achieve the theme of “Original source of lightings for 6 billion people worldwide”, the fair builds a one-stop lighting business platform for suppliers, buyers, distributors, and designers with 8 venues, 2000+ enterprises and 1.5 million m2 exhibition area. This year, the fair saw a record number of visitors. The main venue and seven sub-venues attracted a total of 310,000 visitors from 118 countries and territories. Among them, professional buyers amounted to 89,658 and overseas buyers reached 5,433, an increase of 20%. On the morning of October 22, the 22nd GILF and the 2018 Guzhen International Lighting Festival were grandly opened in the Guzhen Convention and Exhibition Center. Many VIP guests attended the opening ceremony. Liu Shengping (executive director of China Association of Lighting Industry), Lei Yuelong (deputy mayor of Zhongshan Municipal People’s Government), and Kuang Zhi (deputy secretary of Guzhen Township Committee and Mayor of the town) delivered a speech respectively, highly affirming the leading role of GILF in the development of lighting industry in China. In addition, the fair created a brand-new “Hosted Buyer Program” with accurate matching and held the Networking Party for the first time, gathering first-class overseas buyers and domestic high-quality enterprises to negotiate business and explore the latest industry information. The fair set up a special exhibition area of “China International Lighting Design Competition”, displaying the new concept and level of lighting industry design. Many original design enterprises (Kinglong, Conis,etc.) promoted their personalized, customized, modular, and diversified original products. And Intelligent Internet of Things and the Whole-house Smart Lights have become a highlight of this exhibition. Technologies such as Industry 4.0, Robotics, Artificial Intelligence, 3D Printing and New Materials are triggering a new revolution. Automated, digital and personalized products have become the trend of the fair. 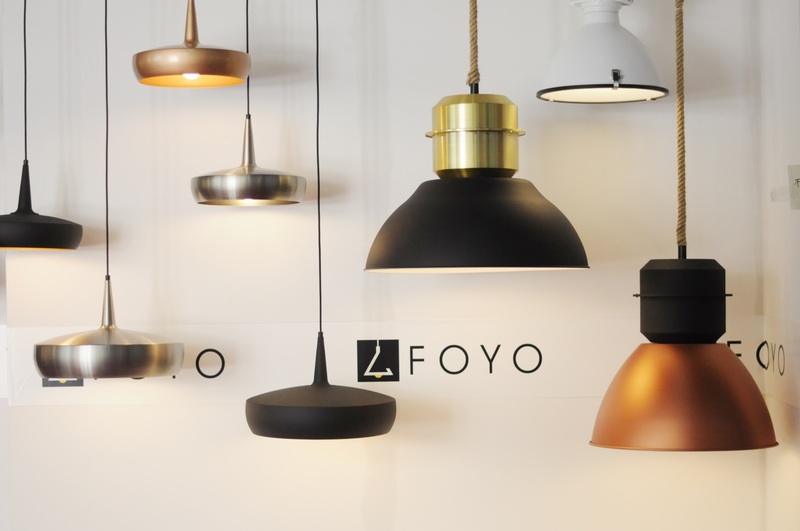 There were 20+ high-end forums during the fair, containing International Certification Symposium on Lighting Products, 2018 Zhongshan (Guzhen) Cross-border E-Commerce Summit and “Chengfeng Project” Lighting Selections Matchmaking, 2018 Category Salon of Lighting Industry, etc. 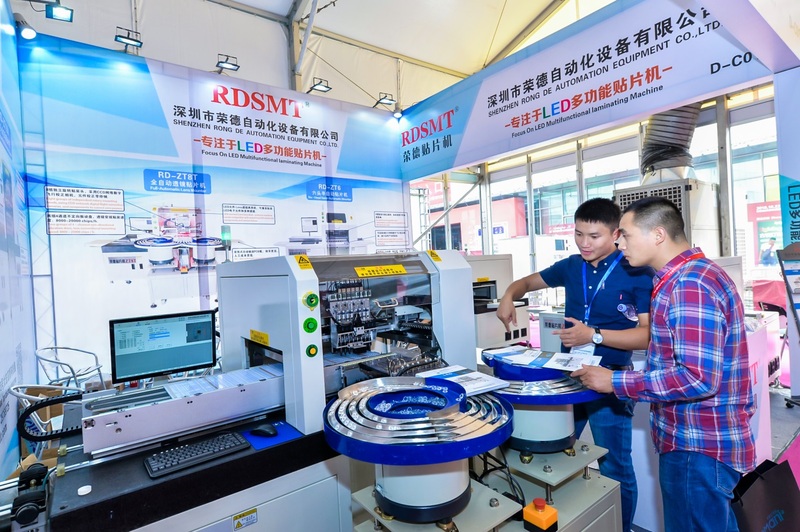 The conference activities closely followed the hotspots of the lighting industry, explored the latest industry information, exchanged innovative ideas. “All year-round exchange platform” and “accurate analysis of big data” became the latest keywords of this fair. And the use of Applet of WeChat, online pre-registration, online payment, electronic journal, face matching system and other paperless and intelligent services can simplify the admission process and improve the professionalism of the audience. The 22nd GILF has come to successful close with a professional, market-oriented, branded, and internationalized lighting purchase feast. We’ll see you again on March 18, 2019!